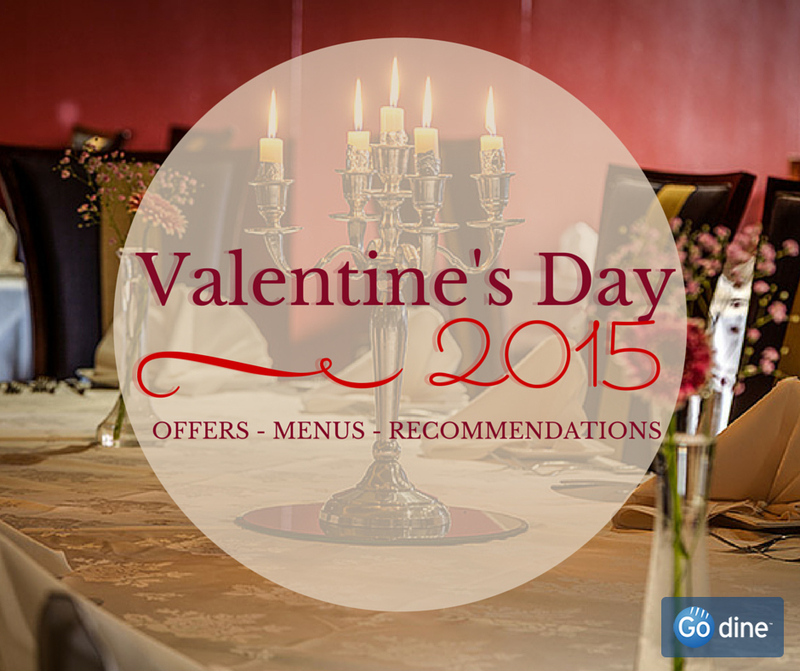 We know picking out the perfect restaurant for your Valentine’s date can sometimes be a make or break decision. 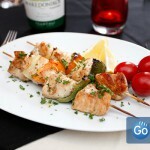 So we’re here to show you how the Go dine website can make the search a whole lot easier. 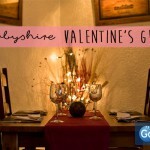 Here at Go dine we’ve been hard at work putting together a host of fantastic Valentine’s offers to help save you money and make the booking process easier. 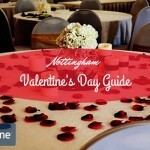 All our best romantic offers in Nottingham can be found over here. We’ve got plenty of offers ranging from a three course meal at Le Mistral, a free glass of wine at Slumdog Indian Kitchen and even a special Valentine’s banquet at 4550 Miles from Deli. So there’s something for everyone! But the deals don’t just stop there. 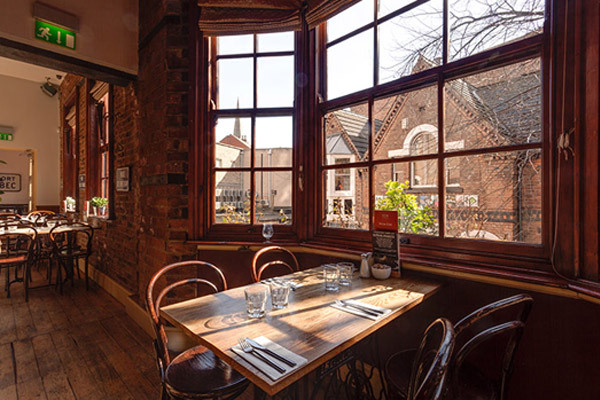 We’ve got a host of our other offers still available, including all the Go dine exclusives, and we’ve picked out some of the top Valentine’s offers in Nottingham and Derby for you already. 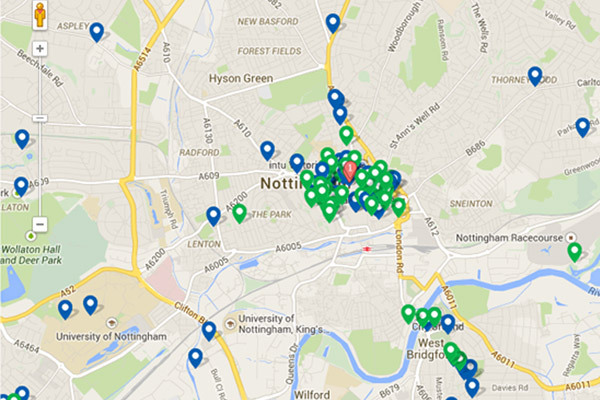 One of our favourite features on the Go dine site is our handy restaurant finder. 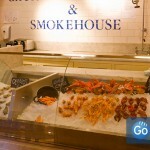 It includes every restaurant listed on the site and allows you to search by occasion, cuisine and even location. So no matter if you’re looking for some fine dining in Nottingham city centre, an Italian in Leicester or a curry in Leeds, we’ll be able to help. You may have noticed that some restaurants haven’t got a Valentine’s menu listed on our site – but this doesn’t mean they won’t be open! Plenty of your favourite restaurants will be still be offering their normal delicious dishes on Valentine’s Day, making for a number of alternative dining options. 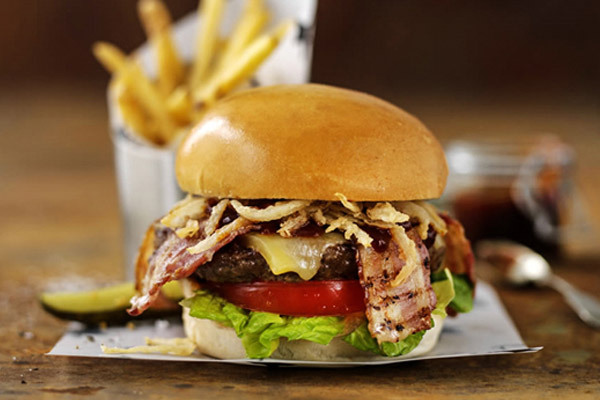 Why not try a traditional Japanese dinner at Chino Latino, tapas at Iberico or a mouthwatering burger from Missoula if you don’t fancy what the various Valentine’s menus have to offer? If you’re still not sure where to go, head on over to godine.co.uk and talk to our booking team using the Live Chat feature. They’re experts on all the best restaurants for every occasion, so will have no problem picking out a fab date for you and your partner. They’ll even contact the restaurant directly for you- whilst you can just sit back and relax! Alternatively, you can submit your booking using our online booking form uk essay writing and we’ll sort everything out for you. If the restaurant unfortunately can’t fit you in, we’ll send an e-mail with some our favourite restaurants that still have tables. Don’t worry, we’ve got it all covered! 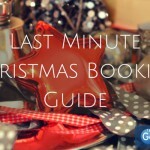 Last Minute Christmas Booking Guide!